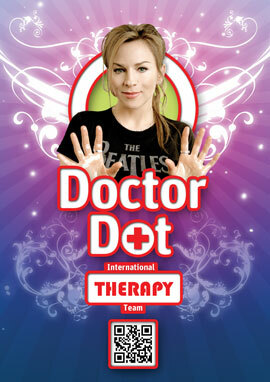 Notice/Disclaimer: No one on Dr. Dots whole team offers or does the Bite Massage. This is just a modality that Dr. Dot herself developed and does for close friends. our therapists close to you. You can also access our website and book our therapists directly from your cell phone.